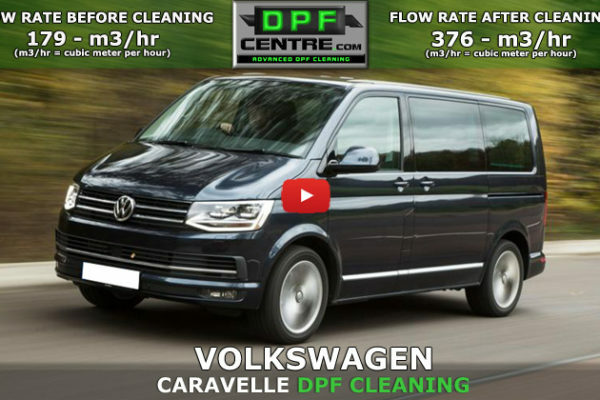 IS YOUR DIESEL PARTICULATE FILTER BLOCKED? 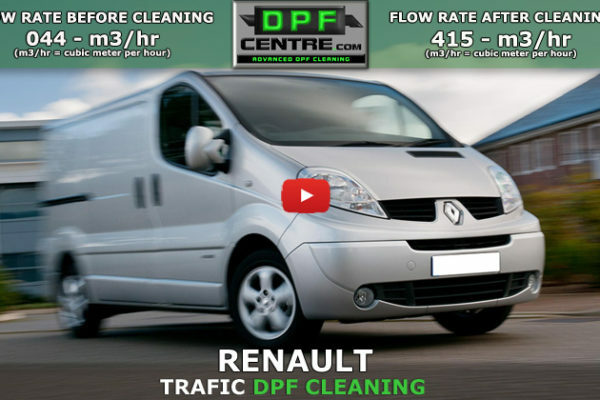 With most vehicles the DPF warning light will illuminate to notify you that the unit is becoming blocked and requires regeneration. When conditions are met for regeneration, it will attempt to burn off the built up soot using either an active, or passive regeneration. 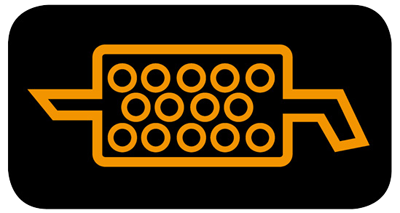 If the regeneration is unable to occur or fails you may be treated to an additional warning light on your dash. 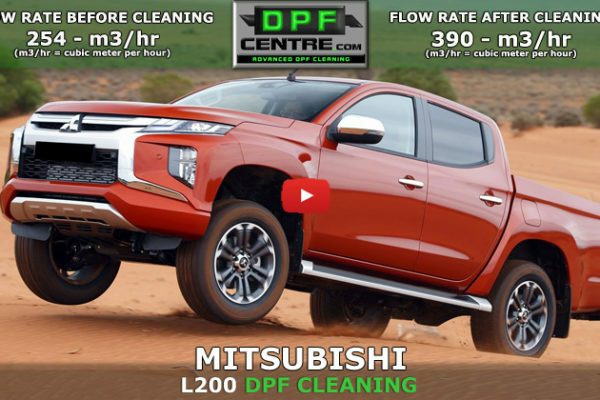 This usually occurs when the DPF is blocked beyond the point at which a normal regeneration will clear it and indicates a garage visit is required. Your vehicle is in limp mode? 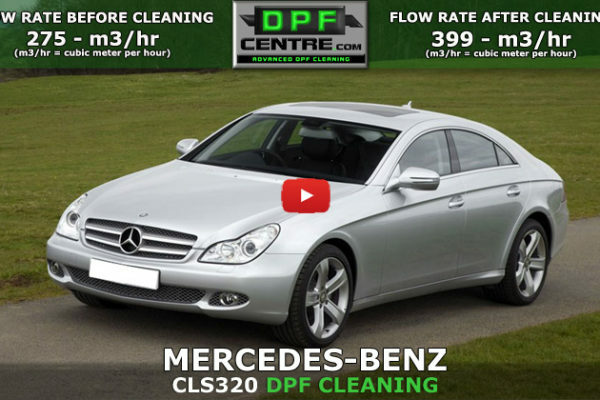 Frequent attempts at DPF regeneration? 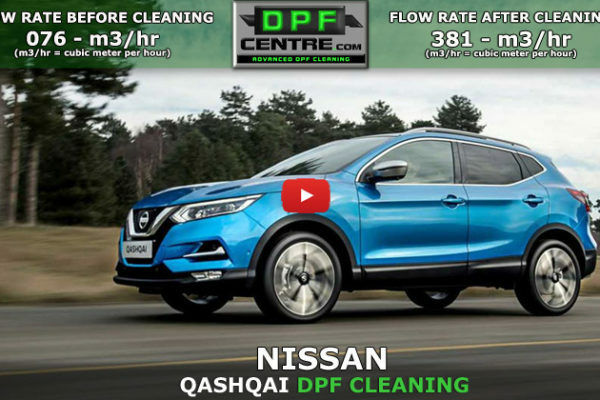 DO YOU NEED A GUARANTEED SOLUTION ? 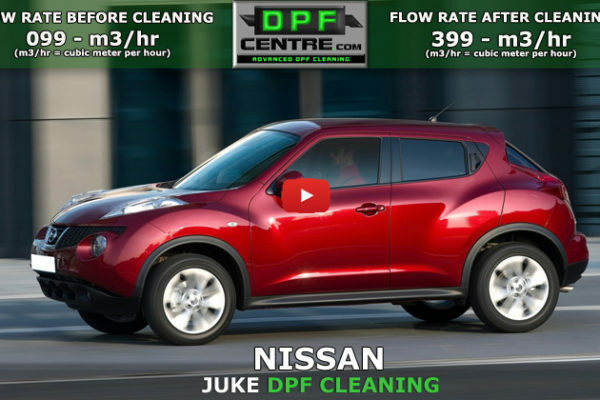 If you are experiencing any of the symptoms above, then its highly likely that your DPF is blocked. When the filter is blocked, options such as forced regeneration or using chemical additives will only remove the soot, not the ash. This will, at best, be only be a short-term solution and a potential waste of time and money. 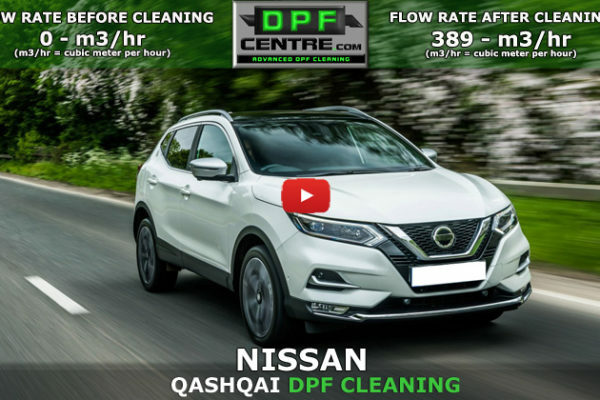 Our latest state-of-the-art cleaning technology, safely and legally removes virtually ALL the soot and ash, restoring your DPF to work as good-as-new. 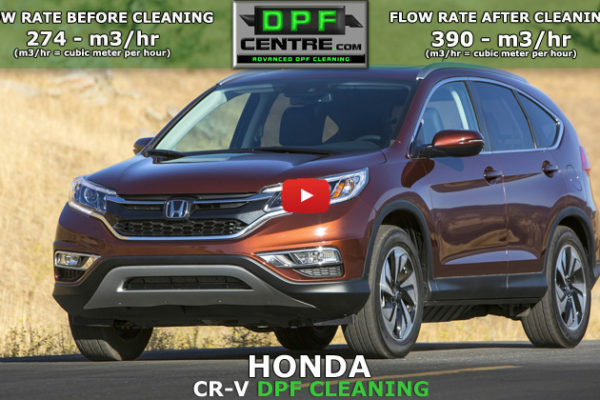 If it blocks again within 12 months, we clean it for free. 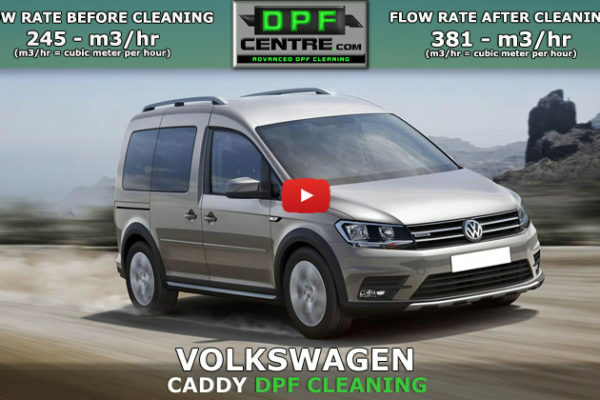 Our advanced and guaranteed DPF cleaning is a virtually 100% effective solution and at a fraction of the cost of a replacement DPF. 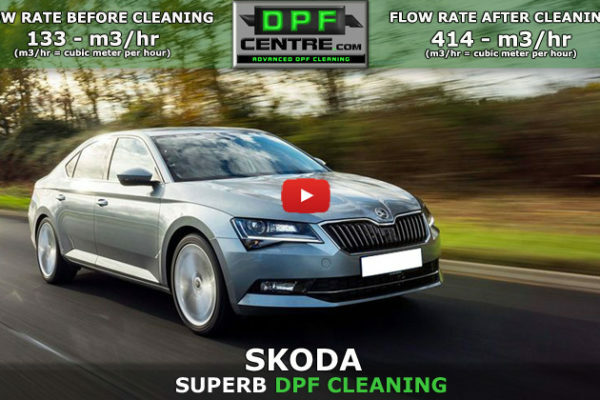 Unless your DPF is internally damaged, our sophisticated cleaning is a virtually 100% successful process in restoring your DPF back to full health.